Ugh, finally, the Sunday recaps! I swear I went into a post-house-guest coma after they all left. Between the house guests and cleaning between them and going to see every tourist destination in The Springs three times, I was wiped out. Don't get me wrong, I love the naturey touristy stuff, but I don't really love tourists. They are everywhere. I had forgotten what it was like to live in a charming town with moderate weather in the summertime. Everyone probably already knows that Blaine is my favorite thing about Glee. Maybe they could make a Dalton Academy show. 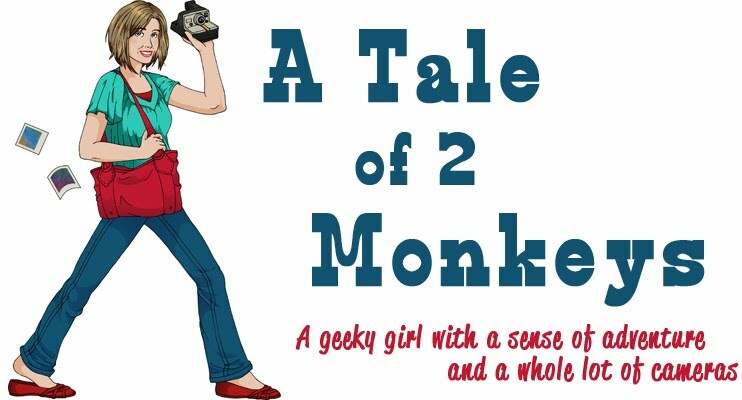 I would totally watch that. Anyway, I prefer to call the show "Blaine." I also prefer to call Entourage "The Ari and Lloyd show" and The Big Bang Theory is "Sheldon." I heard rumblings that people were disappointed that none of the mains were showing up for this panel. 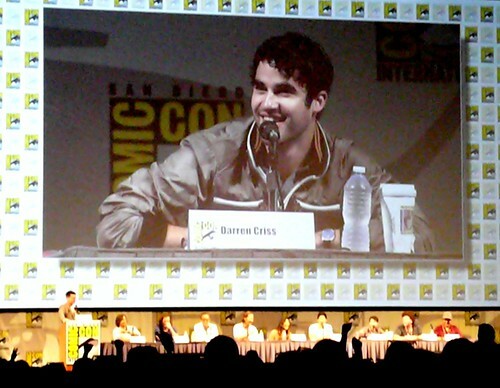 I wasn't, because Darren Criss was there and most of the other actors on Glee drive me a little nuts. They went all out with their clips, showing 2 whole songs from the Glee 3D concert movie, in 3D. They also talked about the whole fiasco over the seniors, a problem that could have been easily solved by not having each season of the show represent a year of high school. But, apparently, people are going to graduate, but they aren't leaving the show. 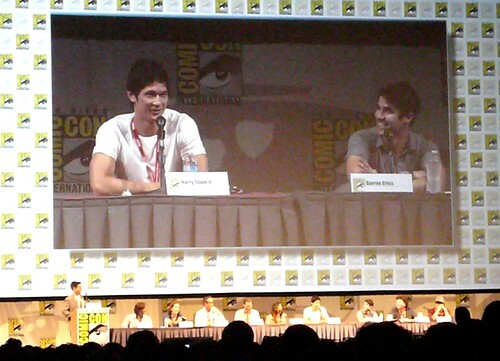 Also, at the panel, Jenna Ushkowitz found out that Tina is a junior. She didn't know before then. I'm surprised, given the past detail-oriented cohesiveness of the show's storyline*. They also had the same problem that Torchwood had and that later Doctor Who would have, which was the missing show creator. There were several questions that only these show creators could have answered or refused to answer (in Ryan Murphy's case, probably answer with spoilers and unintentional misleadings that cause chaos on the interwebs). 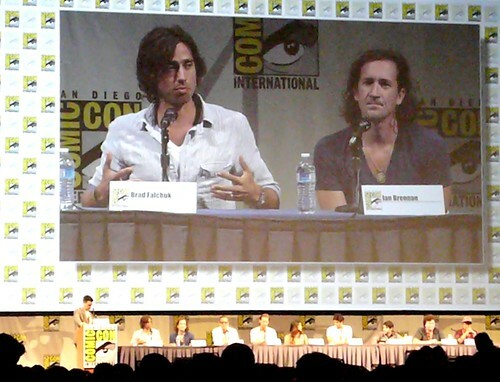 Come to the Comic-Con panels, show creators, it's important! Most of the questions end up being for you! 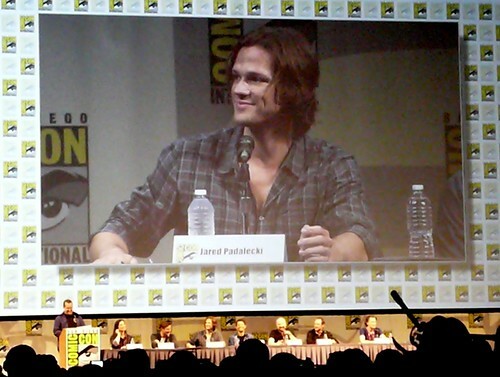 Jared Padalecki's dimples can been seen from all the way across Hall H, possibly even from space. This panel really made me want to watch more of Supernatural. I'm on Season 2. It actually made my husband want to start watching. 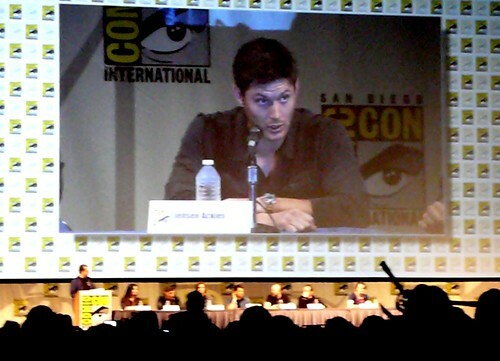 Jensen Ackles talked about how he likes directing and the cast seem to like him as a director. He obviously knows the show and how it works, really well. He also talks about the difficulty of acting and directing at the same time. I actually don't have that much to say about the panel since I'm so behind on the show. 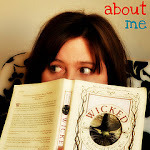 They talked about a lot of plot devices and characters that I knew nothing about! It was the one we had been waiting for all weekend, and it was our last panel of the conference. Matt Smith's favorite show is True Blood, as I've mentioned before, and when an audience member asked what show would be the best to crossover Doctor Who with, he said True Blood. That is possibly the awesomest and absolute worst idea I've ever heard, combined. It sounds funny, in my head, and then when I think about the actual execution, I shudder. I don't think Doctor Who really needs to be messed with, or crossed over with anything apart from Torchwood. We found out a few behind-the-scenes details. The script for the mid-series finale actually had a dummy ending, and the actors were told about the "big reveal" right before filming. Basically, they flipped out. Moffat really does like to keep things close to the vest. I guess the best way to get authentic performances and not chance spoilers is to not tell your actors anything. 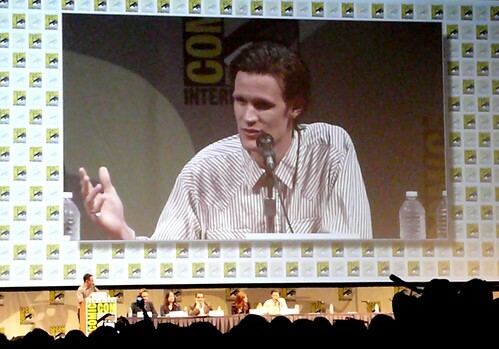 On his first day as The Doctor, Matt Smith actually received a TARDIS manual, with instructions on how to fly it. So cool, right? It's not just each actor twisting random knobs. 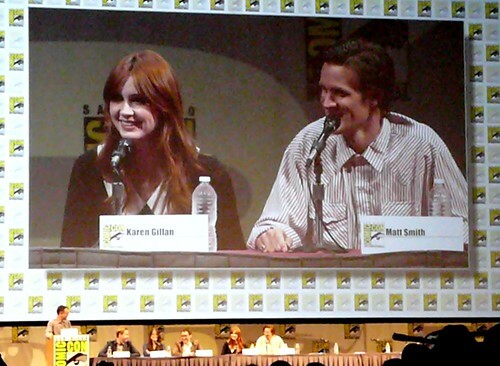 Matt likes to hide in Karen's trailer and jump out at her. They are BFFs in real life, too. I had heard this before, but Matt talked about choosing the Doctor's outfit and how everyone was anti-bow tie until he put it on and it kind of worked. I know I looked at promo pictures and thought "um, that's what the new doctor is wearing??" They showed us a promo for next season, that is probably up on the BBC website, but what I gleaned from it was that there was going to be some sort of alternate reality, which could be fun, lots of nazis (obviously, since the next episode is called "Let's Kill Hitler"), more stetsons (stetsons are cool), dinosaurs, The Silence, and a resolution for the Impossible Astronaut storyline. 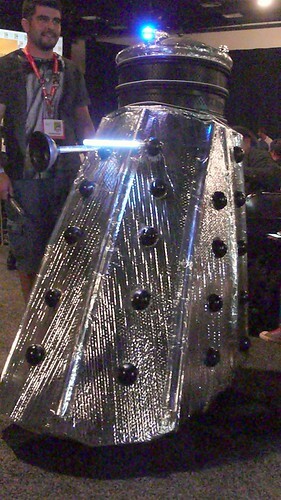 They wouldn't say whether or not there will be Daleks in the next season. 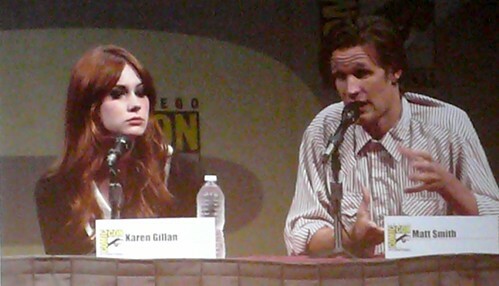 There is also no current plan to bring the Doctor's daughter back, but the panelists thought it was an interesting idea. 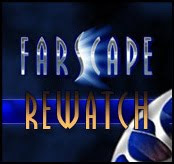 As I said before, by this time in the weekend, the idea that John Barrowman could be coming back was now a full-fledged rumor. The fans for this panel were great as well. There was the kid who built his own Dalek (which Matt and Karen signed), a guy in a dalek costume who "exterminated" the panel, and a girl cosplaying as River Song who called Matt "sweetie." The only thing that would have made this panel better would have been if Steven Moffat and Alex Kingston had been there. *sarcasm, for those people who don't pick up on that kind of thing. Just want to say that I have been (silently) reading and enjoying all your Comic-Con posts. So jealous! I've watched all the Supernatural blooper clips, which is maybe "doing it wrong" but I don't care, it's hilarious :P It's on our Netflix queue, I'll catch up eventually! One of the main writers was the creator of Carnivale, so I'm sure it'll be awesome. Mandy - next year!! They have to come back!! Exclamation points!!!! Meg - I love bloopers. I got halfway through the second season and I started watching other things. I haven't gotten back into it, but I'll give it another try sometime. 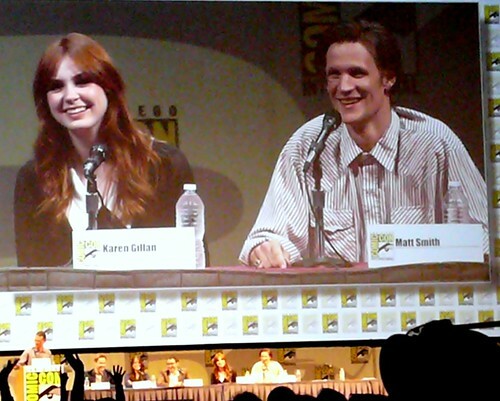 The Doctor Who cast is amazing. They are sooo nice and funny and I want to hang out with them.